Q: What do you think was most important when growing TurboPUP into what it is today? 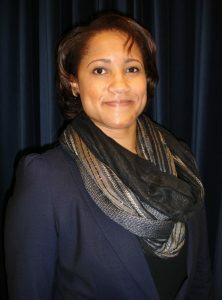 Two years after Kristina attended V-WISE in 2012, a U.S. Navy veteran with a “standard of excellence” attended V-WISE New York City 2014. Connie Gorum is the CEO of the CL Russell Group, a learning and development consulting company that partners with organizations to help them achieve high performance. “I knew working as an employee would only limit my creative abilities and growth potential,” says Connie when asked why she wanted to start her own business. She admits being an entrepreneur is not always easy, but that she enjoys inspiring others in the women veteran and veteran community. Q: What is your favorite part about being an entrepreneur? “Entrepreneur” is only one way to describe Kaylenne (Kay) Brown. She is also an activist, health enthusiast, vegan chef, personal trainer, hip hoppa, choreographer, and USMC veteran. Her business, Sweat N Swag Fitness, a transformation coaching business, offers fitness training and nutrition coaching that helps clients get their “swag” back. 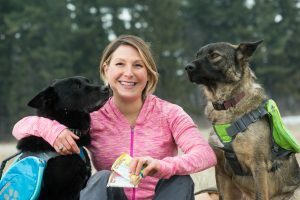 Prior to owning her own venture, Kay spent over twelve years in the Marine Corps learning how to perfect her organization and leadership skills while working with various personality types. 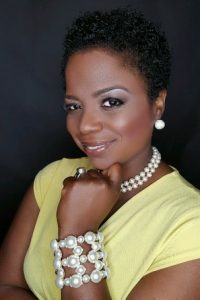 After learning how to market her business at V-WISE New Orleans in 2015, Kay won the MSNBC “Grow Your Value/Know Your Value” competition where she received $10,000 to build her business and brand. Q: What does the “Grow Your Value/Know Your Value” competition mean to you? 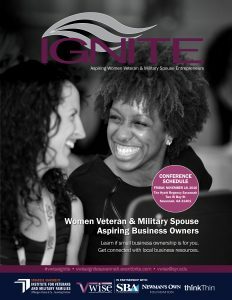 In just a few weeks on Nov. 18, 100 more women veterans, active-duty service women, and military spouses/partners will get the tools to create their own success stories as they explore the opportunity of small business ownership during IGNITE, presented by the Institute for Veterans and Military Families (IVMF) at Syracuse University and Veteran Women Igniting the Spirit of Entrepreneurship (V-WISE). Over the course of this day-long entrepreneurship training event, participants will be exposed to a robust team of nationally acclaimed speakers, expert instructors, and military friendly business resource providers. During an exciting day of learning, networking and growing, program participants will get the once in a lifetime opportunity to sit down for a Fireside Chat with Kristina, Kay and Connie – three fellow women veterans who have found success as entrepreneurs. 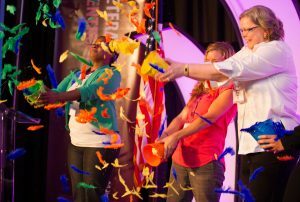 Now leaders in their chosen fields Kristina, Kay, and Connie all started out with just an idea and a strong desire to achieve their goals. While all three women experienced their journey to business ownership in different ways, they can all agree on one thing: they could not be more excited to inspire and be inspired at IGNITE. WHEN: Friday, Nov. 18, 2016, 8:00 a.m. to 6:30 p.m.